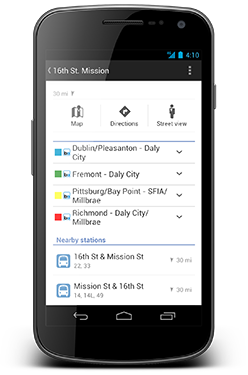 Google announced today that you can find schedules for more than 1 million transit stops across the globe through Google Maps. 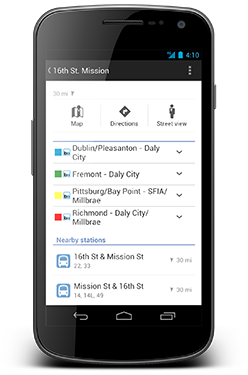 Along with this announcement, they mentioned that an update to the Android Maps app (version 6.10) will arrive today, bringing with it a more polished UI for viewing said transit schedules. 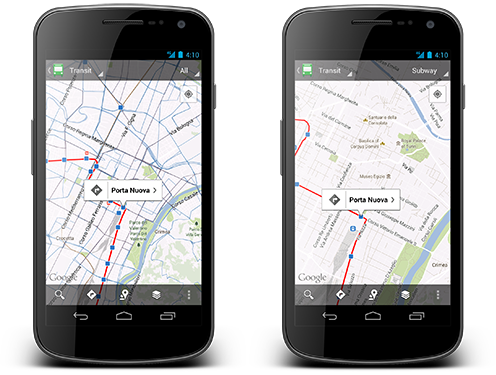 A new Transit layer accompanies the new schedule look as well, so that you can filter by bus, train, tram or subway. The update doesn’t appear to be live yet, but once it goes, we’ll update this post and let you know.